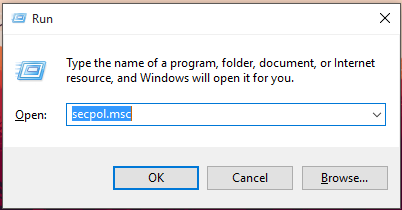 “This app can’t open” is a very common problem that many people face in Windows 10. While it has a number of solutions, here is an easy fix that worked for me. 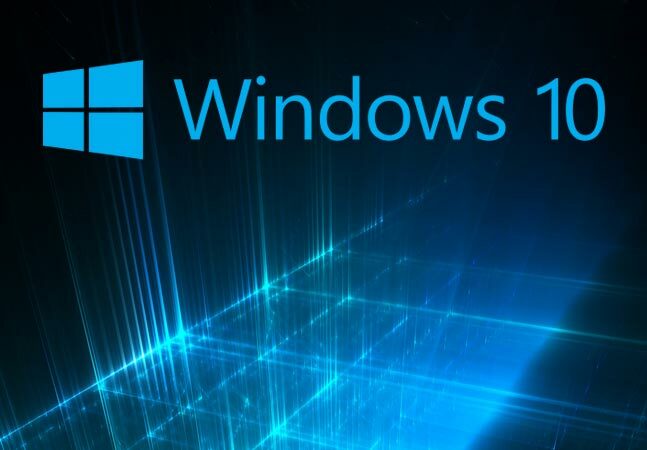 Press Windows Key + R and run secpol.msc. When you have Local Security Policy open, navigate to the following directory: Local Policies >Security Options. 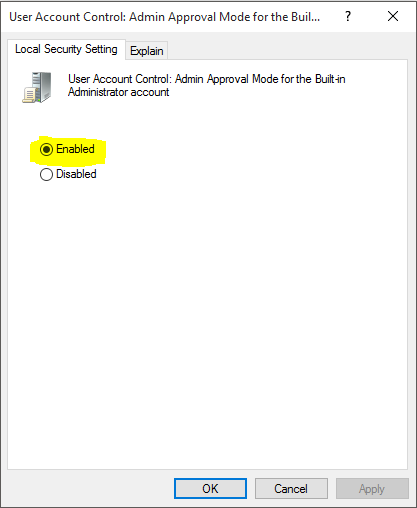 Over here, you have to scroll to the very bottom and find the following Policy “User Account Control: Admin Approval Mode for the Built-in Administrator account“. By default, this option is disabled, you have to double click on this policy and change the option from disabled to enabled. Check if it worked by running a native metro app such as Calc, Mail, etc.